About Scott C. Sigler, M.D. With his advanced training as an oculoplastic surgeon, Dr. Sigler combines expertise and artistry for truly eye-opening results. 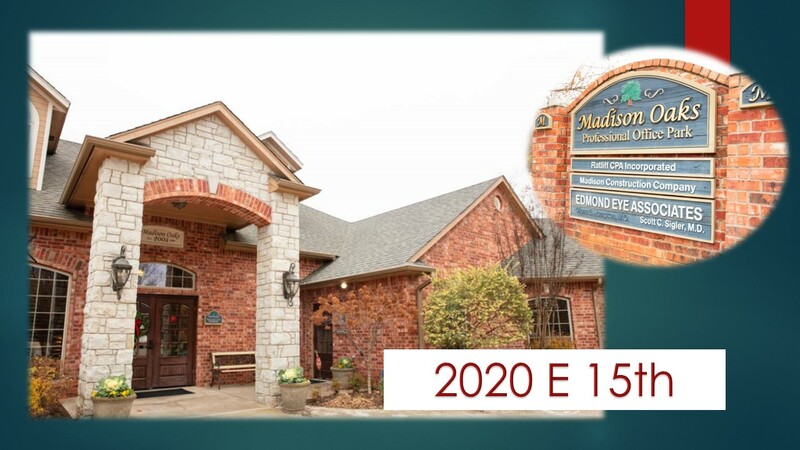 Edmond Eye Associates is conveniently located on the south side of East 15th Street, near I-35 in Edmond in the Madison Oaks office complex. Our staff is standing by to schedule your appointment today. Often done as an outpatient procedure, Dr. Sigler skillfully removes excess skin and fat, and tightens muscles and sagging tissues in the eyelids that can result from heredity and aging. The result is a lifted, more youthful appearance. Tears play an important part in keeping eyes moist and healthy as well as comfortable. Tears are made of three equally important parts: the tear gland makes the watery part of tears, small glands in the eyelids make the fatty part of tears and cells along the white part of the eye make the mucus part of tears. 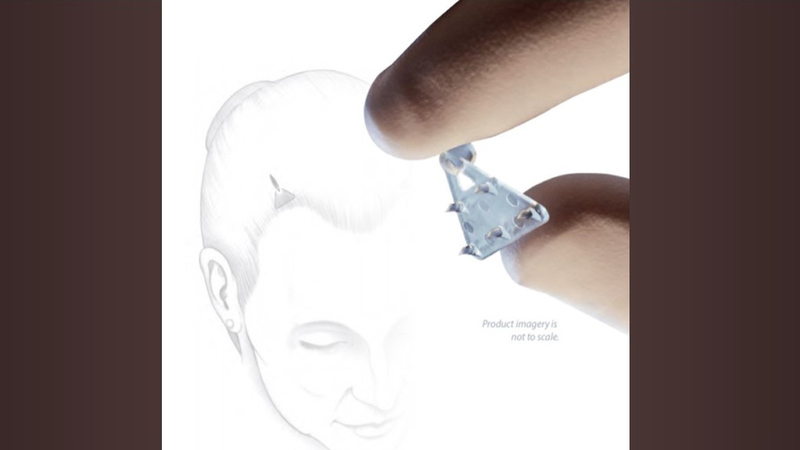 All three components are needed to have a normal tear film. Tears are drained into the nose through a tear duct. Problems with drainage, lid malposition or making less of any part of the tear film can cause dry eyes and or tearing. Dr Sigler will evaluate and find the best treatment or intervention to better the tearing problem. Occasionally a new tear duct is needed to be made surgically. Injury and disease, including cancer and thyroid disease, can cause swelling of the orbital structures behind the eye, pushing the eye forward and impacting vision. Dr. Sigler’s training and expertise allows him to provide precise evaluation, treatment and/or repair of these structures to help ensure the best protection and function of the eye. Dr. Sigler’s unique expertise allows him to assist you in determining the best treatment, surgical and reconstructive options for you. Kiss that angry, sad or tired look goodbye. The Endotine brow lift provides a minimally-invasive way to address sagging eyebrows, as well as deep horizontal creases across the forehead or frown lines or furrows between your eyebrows. 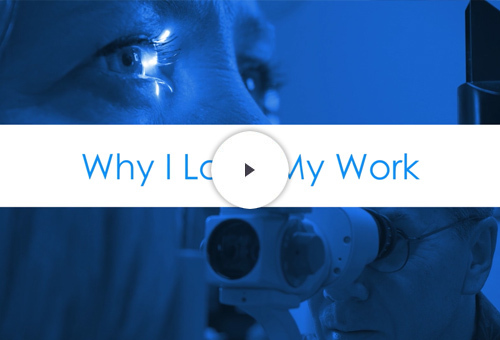 At Edmond Eye Associates, giving your look a lift does not always require surgery. With Botox, we are able to help soften those lines between eyes that can make you look mad or angry. Facial fillers also can help address lines and wrinkles to enhance beauty and provide a more youthful appearance. 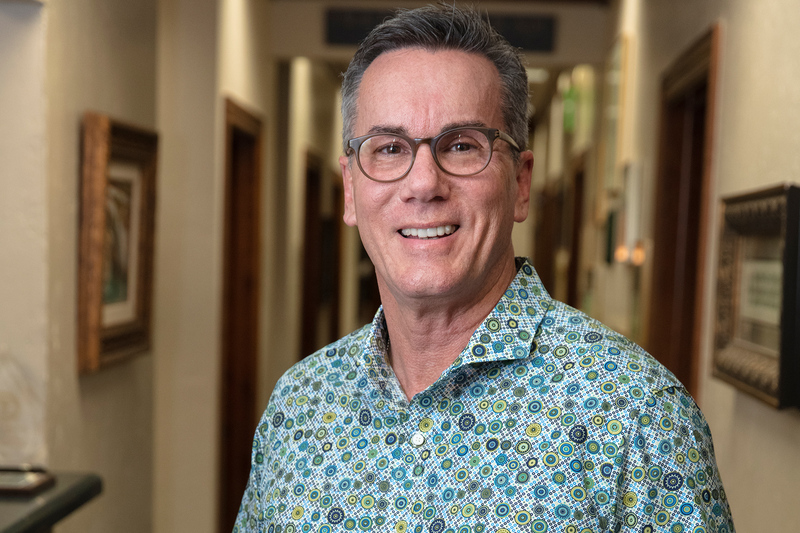 Dr. Sigler spent years obtaining highly-specialized training and still more perfecting his skills as an Opthalmic Plastic and Reconstructive Surgeon ─ a specialty that combines the skills and knowledge of an ophthalmologist with those of plastic surgery. It’s a field so specialized that only a few hundred doctors in the entire nation have devoted themselves to it. Dr. Sigler did an amazing job addressing my heavy lids. Such a skilled surgeon, but most importantly he is a wonderful person. I had no idea how much my drooping brows were impacting my vision. What a difference! I am so glad I found Dr. Sigler. Cancer is not an easy diagnosis to hear. Knowing Dr. Sigler would handle my surgery and reconstruction was so reassuring. He did an amazing job. "When you have a great boss and God-centered environment, it makes for an awesome job." Lavonda has been working with Dr Sigler for 20 years now. 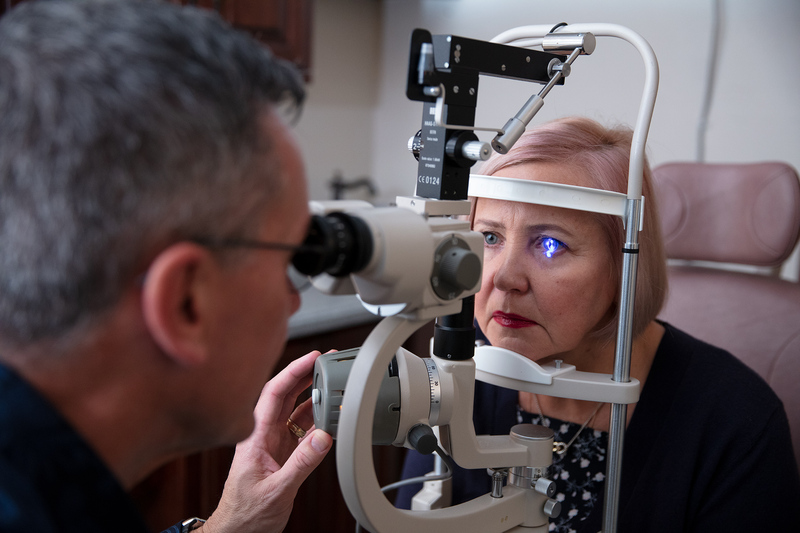 They began working together when he was a physician at Dean McGee Eye Institute and she followed him to Edmond when he opened his own practice. 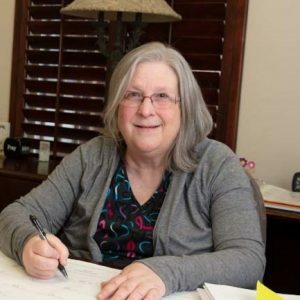 As our receptionist and secretary, Lavonda is the friendly voice on the phone who will help schedule your appointment and she will greet you when you arrive. 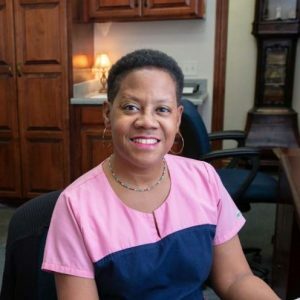 Lavonda is compassionate, calm and stands ready to make your visit to our practice a positive experience. 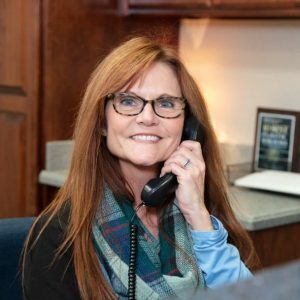 Leslie joined Dr. Sigler’s practice 13 years ago when he moved to Edmond from the University of Oklahoma/Dean McGee Eye Institute. Leslie handles billing for the practice. She also has served in a variety of roles over the years. Leslie is considered the “office mom” to premed students who rotate through the clinic. "Like Dr. Sigler, I love helping patients achieve their goals when it comes to appearance. It is great to be able to offer both Botox and dermal fillers conveniently, skillfully, and with an artistic touch. The best part of my job is satisfied patients." A licensed and certified physician assistant, Becca Schmedt has 12 years of medical practice experience in family medicine, general pediatrics and aesthetic medicine. She is from Houston and graduated with a Masters of Physician Assistant Studies from the University of Texas Medical Branch in Galveston, Texas. Becca and Dr Sigler work as a team to help ensure you receive the best preoperative and postoperative experience in our office. "It is rewarding to see Dr. Sigler’s patients so very satisfied with their results. It is especially rewarding when patients tell us that their results have exceeded their expectations." Evelyn worked with Dr Sigler years ago at the University of Oklahoma. So when the opportunity arose recently to work for him again, she did not hesitate to accept the position. Evelyn is Surgery Coordinator for the practice and handles precertification for surgeries among other duties.